Guidance for your Spring Garden! Guidance for your Spring/Summer Garden! 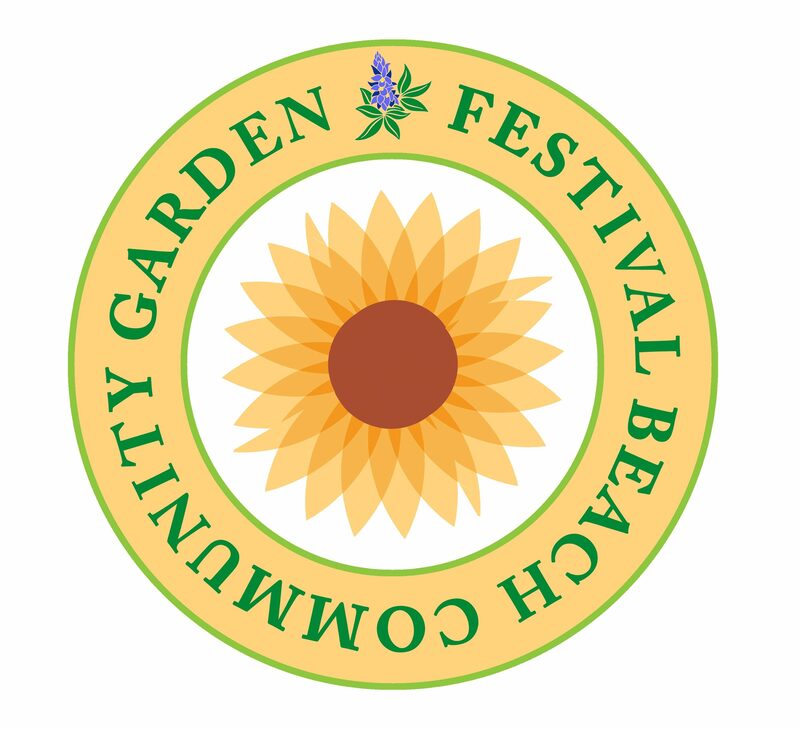 At Festival Beach Community Garden, our focus is not only on the plants, structures, and people in the garden, but it is also on the community that surrounds us. We hope to welcome the garden’s neighbors and share messages about gardening and healthy living to all, especially the youth of our area. This entry is a 2011 recap by Regina about one of the first tours in the garden for kindergarten and pre-kindgarten children from Sanchez Elementary. The tour went wonderful. The children were so very excited to be in the garden. We went on a search for pumpkins. Although we never found any pumpkins, they were excited to see the cotton, okra, herbs and other types of vegetables growing. They actually enjoyed the tool shed too. We played a game of “What is this tool used for”. It’s amazing what excites kids of this age group. Libby and Christina were on hand and helped a great deal. Christina offered some of her squash blossoms for tasting. Julio also gave a tour to a group of pre-kindergarteners. At the end they sat at the picnic benches and drew pictures of things they saw in the garden. I gave the teacher 4 packages of seeds that were in the shed. They will be used for their garden at school. 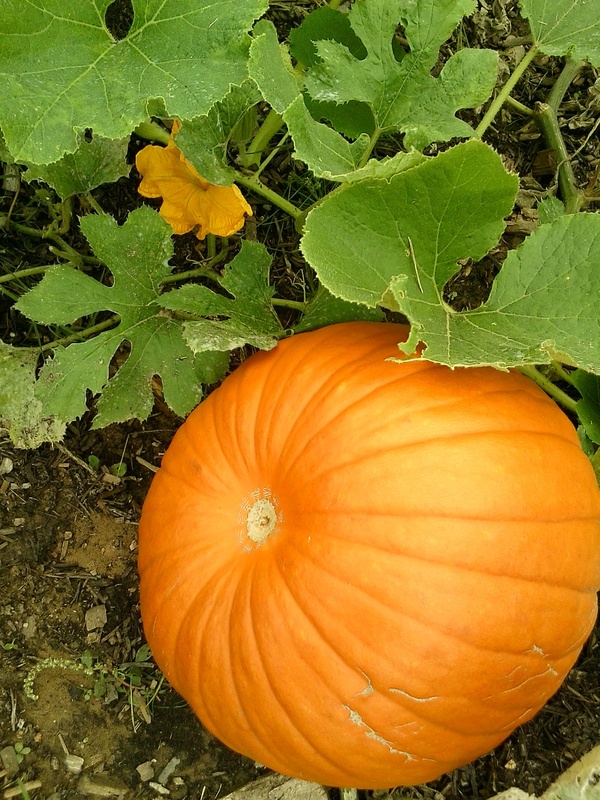 A new set of children from Sanchez visited the garden again in 2012 and they were able to find a new pumpkin patch that was planted with them in mind. In addition to the garden tour, they were treated to a few smelly moments in front of the compost bins to learn about composting. We look forward to continuing this effort to educate students.